Once again folks We are about to get some new free games from PSN Plus. You know the gift that don’t stop giving! There are some great games this time around and for most I still haven’t even finished some of the games we got from the last free batch. PAYDAY 2 is an action-packed, four-player co-op shooter that once again lets gamers don the masks of the original PAYDAY crew – Dallas, Hoxton, Wolf and Chains – as they descend on Washington D.C. for an epic crime spree. Neo-Paris. 2084. Personal memories can now be digitized, bought, sold and traded. The last remnants of privacy and intimacy have been swept away in what appears to be a logical progression of the explosive growth of social networks at the beginning of the 21st century. Remember Me is a 3rd person action adventure where players take on the role of Nilin, a former elite memory hunter with the ability to break into people’s minds and steal or even alter their memories. A dream collaboration between the two biggest fighting game franchises is now a reality! A deluge of highly demanded characters join the fray in this tag team-based game! The second round of this war begins now! Welcome to the never-ending season of ModNation kart racing, where competitive racing and community creativity collide. Whether you race for the fastest time, customize your own karts or tracks, or you discover new courses online – ModNation Racers gives you everything you need for your next “Road Trip!” Use common gestures to create or edit your Mod, Kart, or Track. If that wasn’t enough, you will have full access to all creations made on the PS3. That’s right, download and play with your favorite PS3 creations and take it where ever you go. 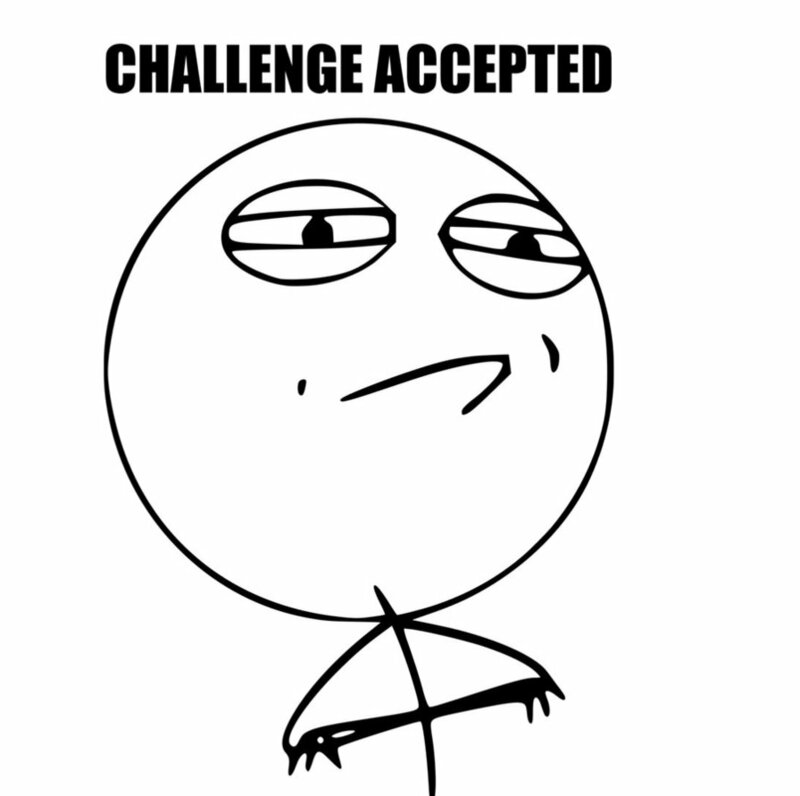 I will definitely check out Metro Last Light and Street Fighter X Tekken. I always wanted those two games. What games will you be adding to your collection? When you look at the events that brought us here it only makes you appreciate the story even more. As I watched how Pain changed his ideals and embraced the idea of Project Tsuki No Me I understand. It made me go back to the Pain Arc. Episode 173 and 174 to be exact. When Naruto spoke to Pain and made him remember what Yahiko believed in. True Peace. Yo big man I need to hook up with a chick ASAP! 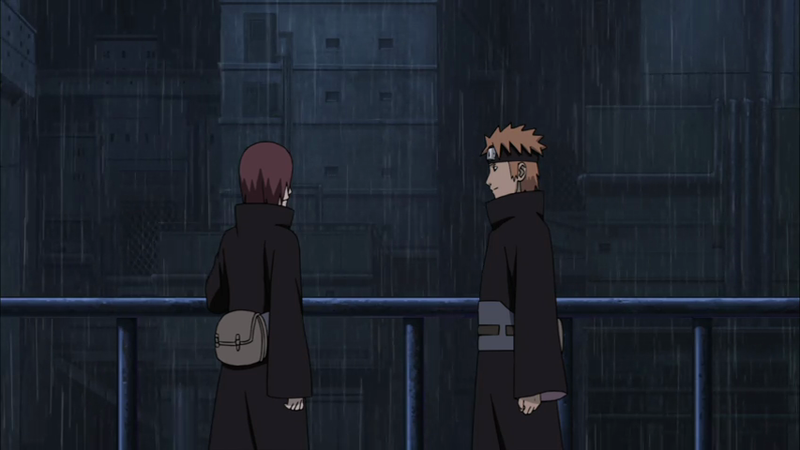 We start off the episode with Nagato and Yahiko talking about their cause. Seeing that each victory brings nothing but pain. 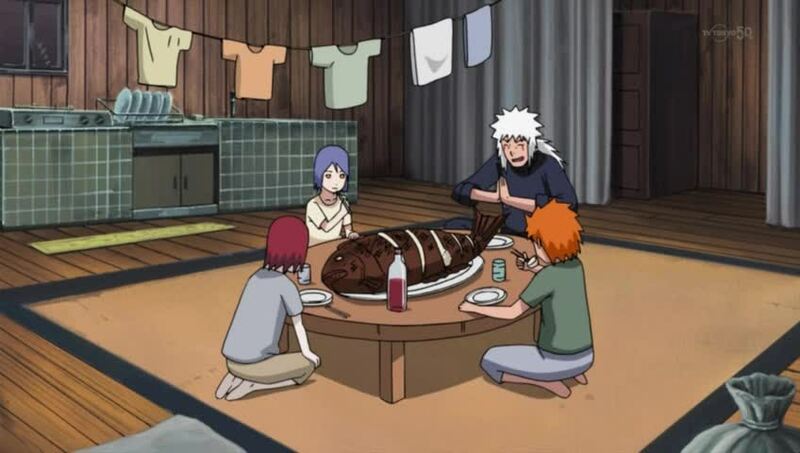 You can sense that morale was low and Yahiko was feeling guilty about taking a life. 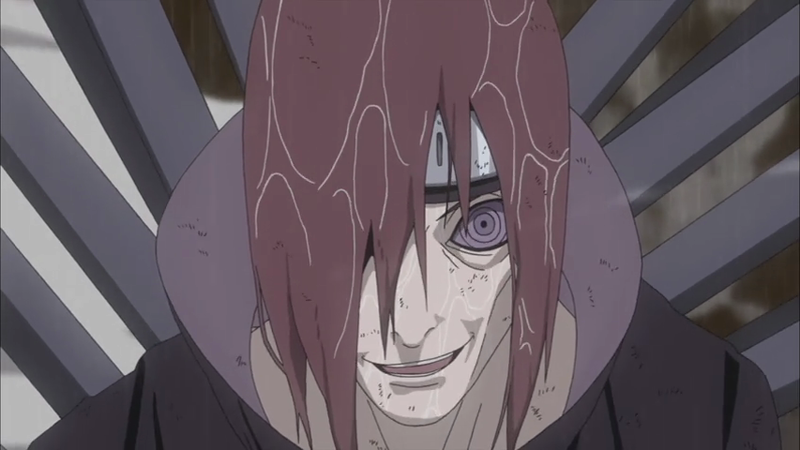 Everyone knew Nagato was powerful. At that time no one had the Rinnegan. So he was the man with the epic eyes. 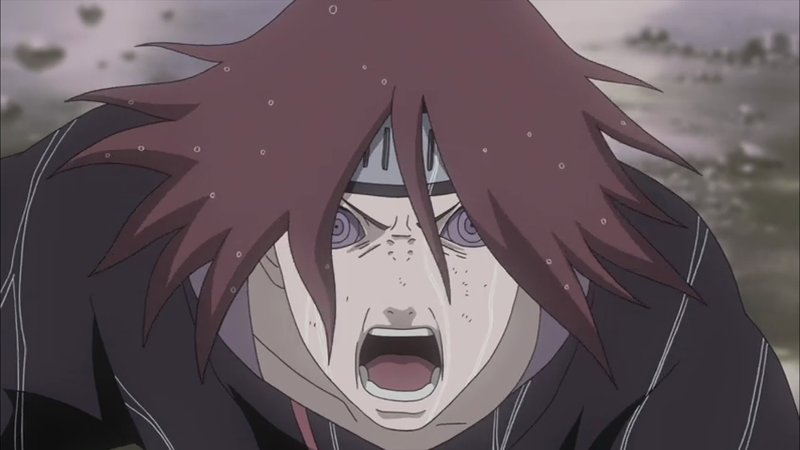 So any way Hanzo is laying a trap for the Akatsuki and Obito is all but eager to see Nagato awaken the Rinnegan. 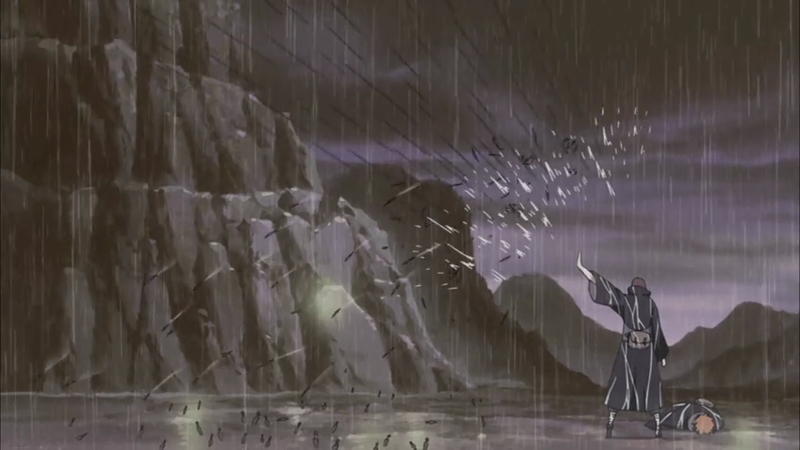 Basically we got a good background episode to the birth of PAIN aka the New Akatsuki. Dem done kill me pardna…. I going Matrix on ayo man right now!! LIKKLE BWOY… MI A REAL BAD MI SAY! Going on a tangent here. While watching this episode I did a little back tracking. As I said before I watched episode 173 and 174. To understand a little more about this idea. I know it is crazy but once you realize how losing someone you love can push one to the edge. While Nagato was talking to Naruto it finally made sense. 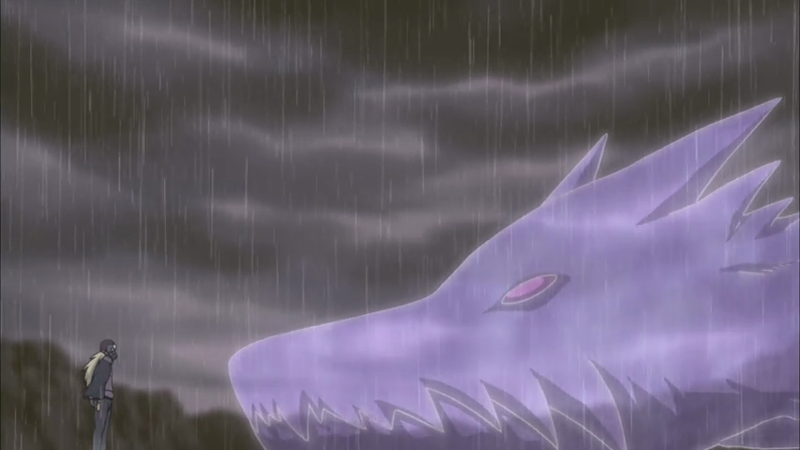 Losing Yahiko was the last straw. Obito used that as an opportunity to offer him the kool-aid. Well he drank it all. Checking back episode 174. 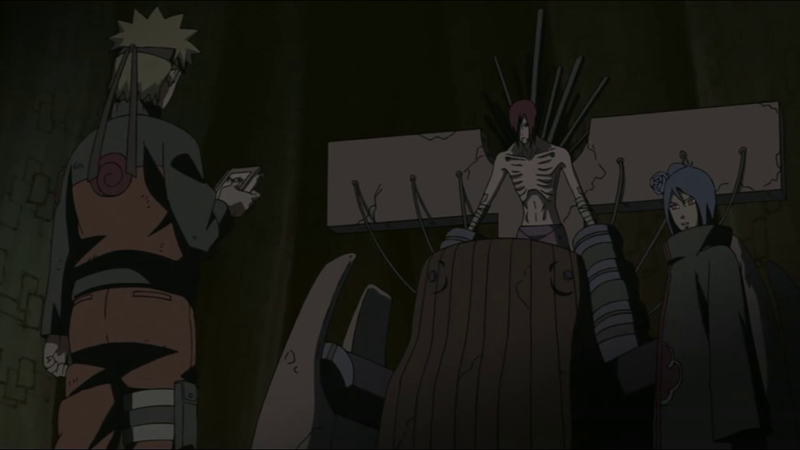 Naruto speaks to Nagato. Naruto being the stubborn ninja that he is touched a nerve. A nerve that only now we realize how his idea of finding peace is something that found it’s way through all the war and hate. Reincarnation is something a few people believe in. I think an idea can be reincarnated and passed on to individuals. Well in this case we see how Nagato, Yahiko and Konan started with a dream of peace and through lies and deceit it turned into a nightmare. I love when a puzzle piece fit into place. 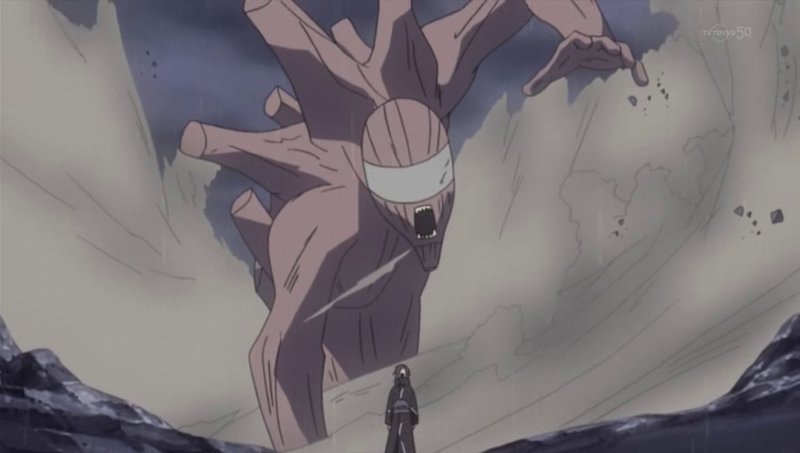 If you are like me and really enjoy watching Naruto then this episode will do you justice. Watching older episodes and matching time lines make the experience that more enjoyable. I now this review took a while but I had to let the ramen soak in a little more. I can’t wait for the next episode. We finally get a deeper look into Kakashi. So till next time stay frosty! Epic Fail on my part. Yes I totally missed this one. There was a second episode. Talk about a second helping of good ramen! So lets pick up where I left off. What is more important? Me or Boobies? 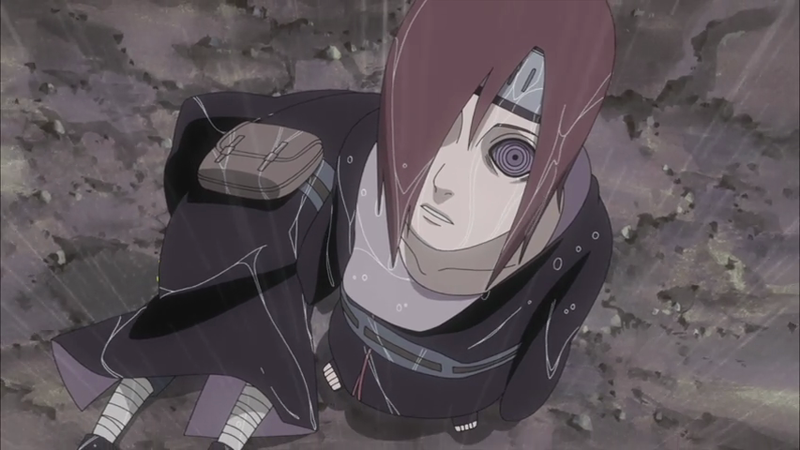 We have the young Kakashi feeling soggy. Yeah I mean the man literally killed his best friend and woke up seeing a bunch of dead bodies all around him. Yeah I would of totally been sad. Lucky for him the baddest pimp in the Hidden Leaf village was there to keep him company. 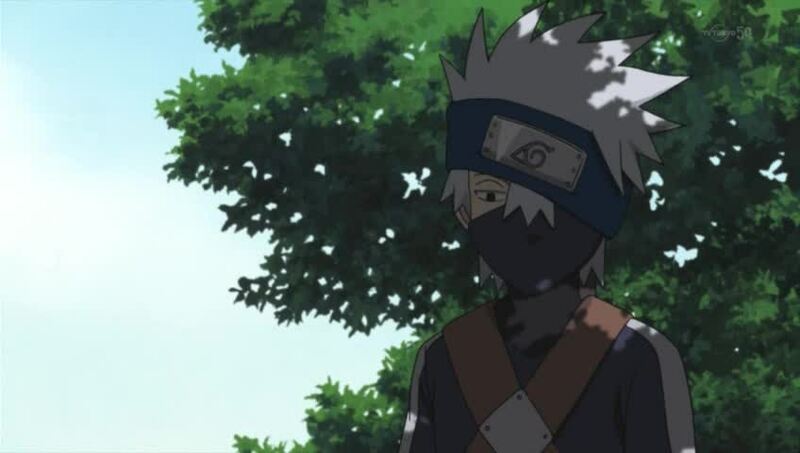 What I find interesting with this episode is how they give us a little glimpse into the mysterious history of Kakashi. One thing with him is that Sasuke share the same kind of attitude that made him an A class douche bag. 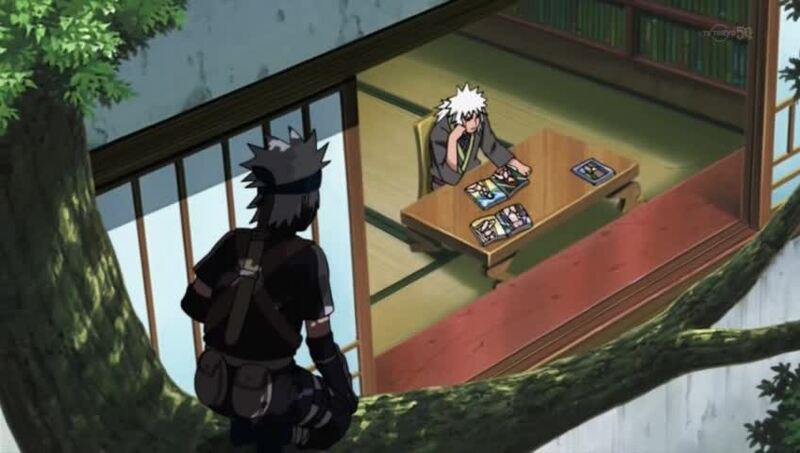 Watching Pervy Sage checking out he sweet babes while talking the facts of life with Kakashi was hilarious. You wouldn’t like me when I’m angry!!! Then we shift gears to Nagato. The man with the rinnegan eyes. Throughout the episode we realize how powerful he is. The man literally summoned the Gedo statue. Once he see his friends in danger he go critical. Man like a walking time bomb. So to make things more interesting is that all through the Akatsuki campaign of peace without killing anyone. The one and only mega douche bag of the century taken down by the junior douche bag Sasuke, ladies and gentlemen I present to you Danzo! Peace. Hmph There can be no peace. My douche bag jutsu will prevent peace! Yes folks! This man single handily made the Akatsuki his personal enemy. I am glad Sasuke killed him. This man was a douche bag from the day he was born. I know there is a bad guy in all of us but come on man. This dude lied, manipulated and killed to get what. A bunch of eyes so he can be the baddest Hokage. 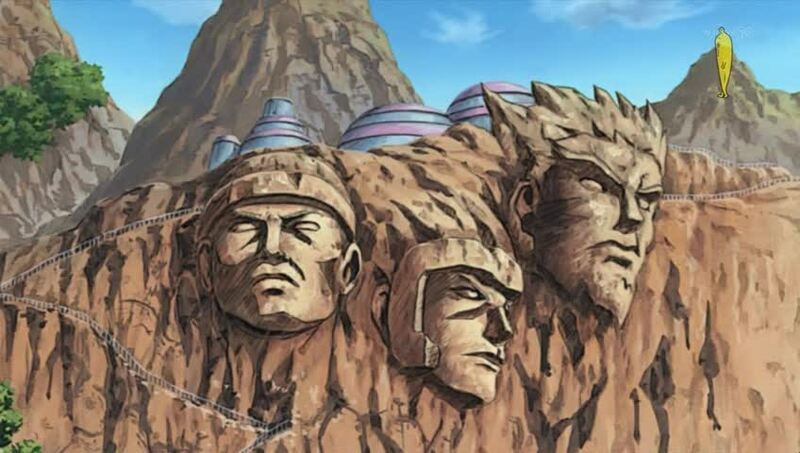 Thank God he wasn’t Hokage long enough to have his head on the mountain. So anyway long and short he starting another mini war. This is where things will get ugly for the Akatsuki. Danzo has manipulated Hanzo. Got him thinking they are responsible for bringing war by the sword and not peace. This is when we have the seed of revenge and hatred being used to fuel war. That is Danzo “MO”. Light the fire and then fan the flame and watch other countries kill off each other. I am so glad he is dead. Dude was just evil. Him and Kabuto are on top of my list of the least favorite characters. Sorry that I missed this episode but it caught me off guard. Thursday is right around the corner and I saw that we will be getting an arc episode soon. The Kakashi Anbu Arc. That will air February 6th. That will be good. The series is getting exciting and we are finally getting alot of answers. We don’t have to guess and have fights over certain areas of the anime. Although I know in the Manga there are many more things to be revealed. I know this is just the icing on the cake. So sit back and relax. Naruto has picked up steam and the train ain’t stopping no time soon. So till then stay frosty! Fellow Brothers in arms!! I know you have been on the forums trolling the developers of DICE to fix Battlefield 4. I know you have boycotted playing Battlefield 4 because of the infamous “Netcode”. Yes I to have migrated back to Battlefield 3 because of the crap that would make me rage over stupid technicalities. So what are the boys at DICE gonna do to make this all go away. Cause right now I got a bad taste in my mouth. Hopefully this can wash the bad taste in my mouth. This message was sent to all BF4 players by Dice General Manager Karl Magnus Troedsson. Right now he is on damage control. To thank you for your dedication and support, I’d like to announce the Battlefield 4 Player Appreciation Month. Starting on Saturday, February 1, DICE is saying THANK YOU to all players by hosting a month filled with fun community missions and daily giveaways that you get just for jumping into a match. We appreciate all of the great feedback you continue to provide about all aspects of Battlefield 4. We take this very seriously, and hearing directly from you has helped to make the experience better. The latest information on our game updates can always be found in the BF4 Control Room, including a few new additions that I’m pleased to say are coming soon. First, we are further improving a number of items commonly referred to as “netcode”. This will tighten the overall multiplayer experience, and we will be able to share these items with you in detail soon. In February, we’re also re-introducing the fan favorite feature Platoons in its first iteration. In this added social layer, you can team up with your friends to create your own social space and accumulate stats together. We’re also working on other feature additions that you’ve been asking for – stay tuned for more. Now, let me walk you through some of the initiatives that we will be launching during Player Appreciation Month. We will have more announcements to make in the upcoming weeks, but below are some of the highlights. 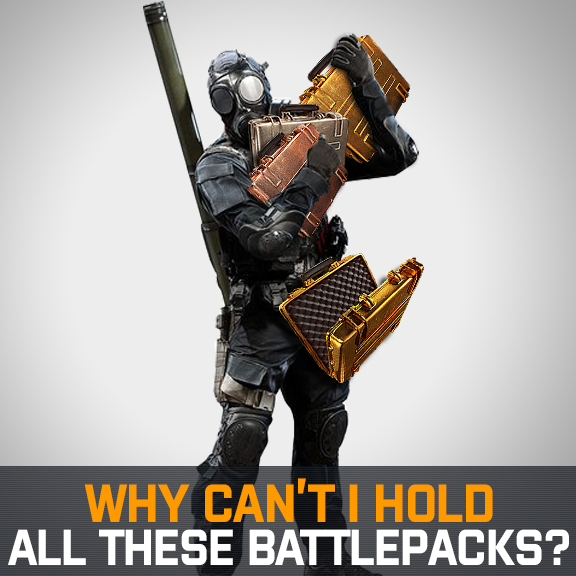 A Battlepack a Day Every day that you log into the game in February, you’ll receive a Bronze or Silver Battlepack. For those of you who haven’t started opening your earned packs yet, these Battlepacks contain bonuses like XP Boosts and soldier camos. Normally, it would take approximately 30 hours gameplay to earn that many packs. Every day that you log a multiplayer game during the month of February, you will receive a new Battlepack. During weekdays, these will be Bronze, and during Saturdays and Sundays we will give away Silver Battlepacks. Remember to activate your earned XP boosts in the in-game menu to accelerate your progress. Shortcut Bundles We are preparing two shortcut bundles for Battlefield 4 that we will make available for download at no cost during the Player Appreciation Month. These voluntary shortcut bundles will unlock all grenades and handguns for Battlefield 4 (the base game) so you can make up for lost time. Or if you’re new to the game, they will help you catch up with players who have been on the Battlefield since launch. We will get back to you with more details once we have set release dates for these items. For all of our Battlefield 4 Premium users, we’re adding two additional weapon shortcuts, unlocking DMR’s and shotguns. 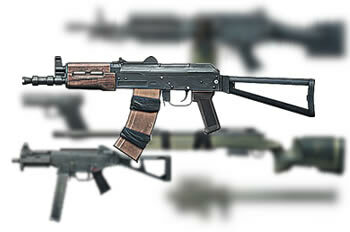 That way, if you like, you can quickly get your hands on a large portion of the weapons available in Battlefield 4. Double XP Weekend During the Player Appreciation Month, we’ll be running a double XP weekend for all players. 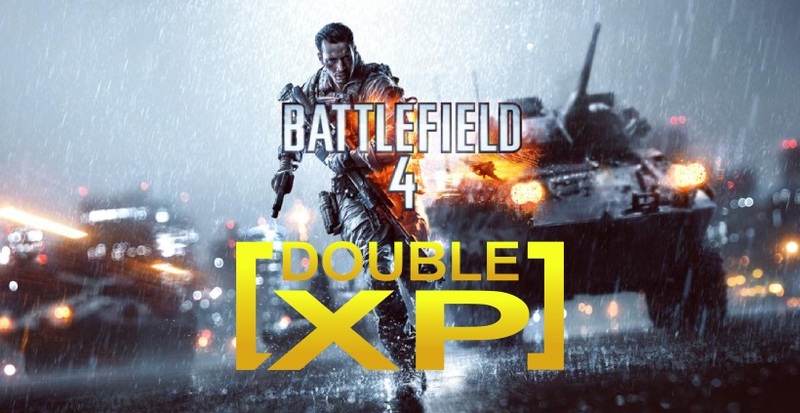 If you’re one of our many Battlefield 4 Premium members, you’ll also get an additional double XP weekend during the Player Appreciation Month as an added bonus. Community Missions. You will be able to participate in global DICE Community Missions where you will work together to unlock Gold Battlepacks. During the first of these Community-wide challenges, we will ask you to grab a set number of dog tags during a specified time. 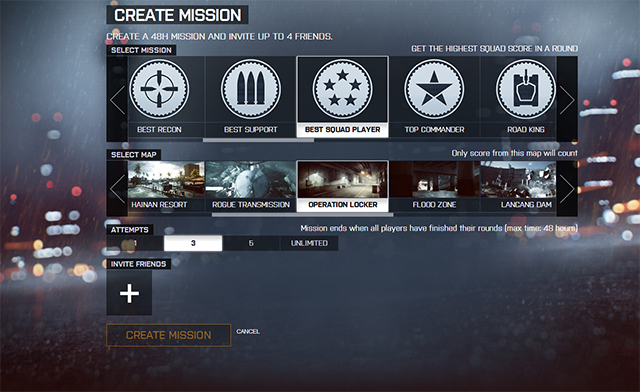 More details on this first Community Mission in Battlefield 4 to follow. DICE Developer Talks. Increased developer interaction and transparency on how we work is frequently requested from our fans. During Player Appreciation Month, we will host a number of interviews with some of the core developers of Battlefield 4. In these interviews, you can ask them about their line of work, the effort they’ve put into Battlefield 4, or in the case of our core gameplay designer, what the balancing process of Battlefield 4 looks like. We will announce the dates and channels for these developer interviews as the Player Appreciation Month kicks off. We’re going to have more information available on each of the Battlefield 4 Player Appreciation Month activities throughout February. Check back here for those details. Also I know what you are thinking. These man begging back hard. They have no choice. Basically shipped us a broken game. Only God knows why most of us still playing. So what will you do? Will you go back on the Battlefileld? Will you be another beta player to test out the bugs? 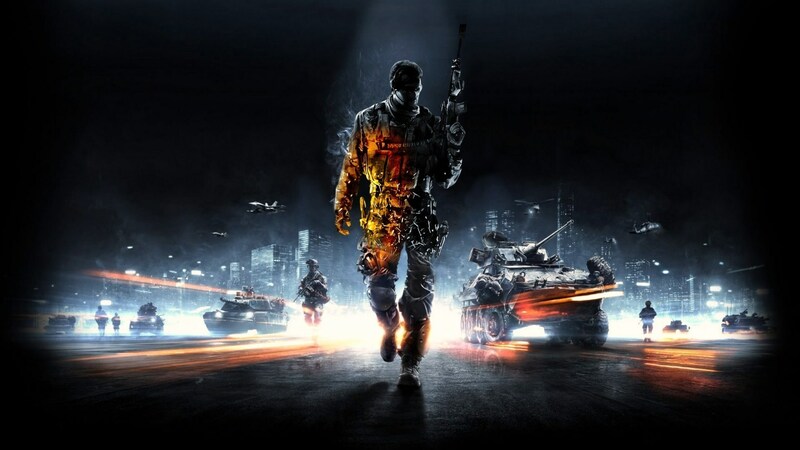 Well February will be the Battlefield 4 month. Interesting enough it is the shortest month in the year but hey one month to reach lvl 100. Hey there Naruto Fans. 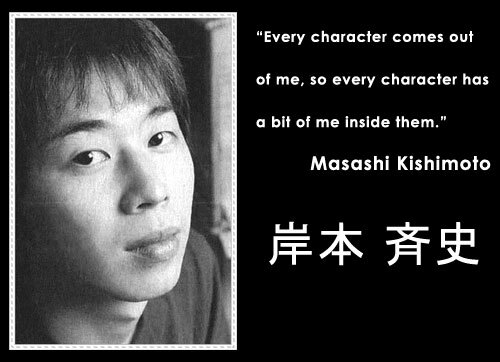 I know I am pretty late for this but I just found out about the passing of Masashi Kishimoto’s father. If you are not aware of this join me as we have a moment of silence for his father. I don’t really follow the manga because I love the anime so much but because of this event he will take a break from the manga for a while. I know we can understand this. I can only imagine what he may be going through. One can only stipulate how his emotion will spill over in his work. 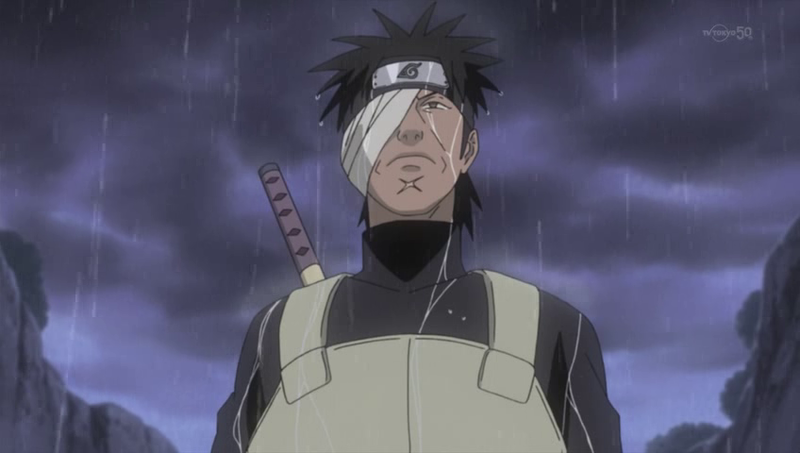 With all this hurt things may get shaken up in the narutoverse. After releasing Naruto Manga 662, Kishimoto is going on break. The manga will continue in the 11th Weekly Shonen Jump. His father died on the 18th of January 2014. Losing a loved one is always rough. So if you know his twitter account or his physical mailing address send your love and condolences. It’s been longer than I should care to admit since I have contributed to CaribGamer. A smarter blogger would choose a topic of such universal ‘epicness’ that none would doubt the reason for my return. Instead, I use a word that only exists on urban dictionary in my opening paragraph-with the intention of dropping that dirty F-word in the paragraphs to come. Just in case you don’t know the word (though I’m sure you know the concept), I’ll save you a trip to google search. a business model, especially on the Internet, whereby basic services are provided free of charge while more advanced features must be paid for. For gamers it usually boils down to DLC. 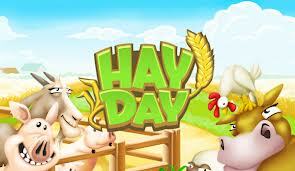 Downloadable content is big bucks particularly in mobile and internet gaming. In fact, in 2013 the most lucrative mobile game was FTP and embraced the freemium business model…you may have heard of the title…Candycrush. NOW HOLD ON DON’T STOP READING….HEAR ME OUT. It doesn’t matter if you consider the addictive app a real game or not; and I’m not just saying that because the market does, but rather because it affects things you consider ‘real-gaming’. The reality is that freemium games are profitable, and profitable things have a pesky habit of shaping our everyday lives. So what does this mean to gamers? It means that just around the time underground websites (that I’m sure I don’t know the names of) gave geeks (and pretend geeks) the far too easy ability to pirate computer games and entertainment (and quite frankly anything electronic with enough patience)….the publishers that lost revenue because of it might have stumbled onto some core information. People like playing/sampling games without having to pay for them. 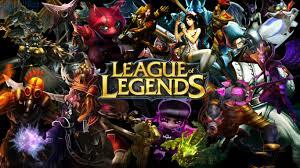 Gamers tend to get addicted to games they like. Addicts will happily pay for the next fix. Giants in the industry like WoW find their subscription fees at ever decreasing levels while League of Legends is laughing out loud to the bank. 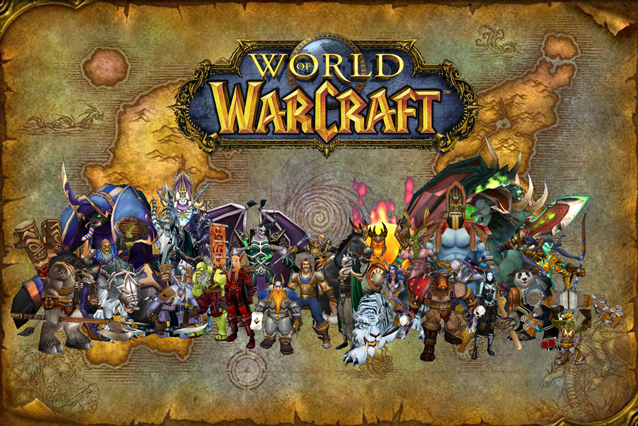 If you’ve been listening to the reports you would have heard the higher ups at WOW actually speculating that FTP MMO titles were stealing their subscibers by providing more micro-transaction content than the “pets and mounts” that they offer. I can’t help but wonder how many loyal MMO fanboys on CG have crossed over to FTP titles. 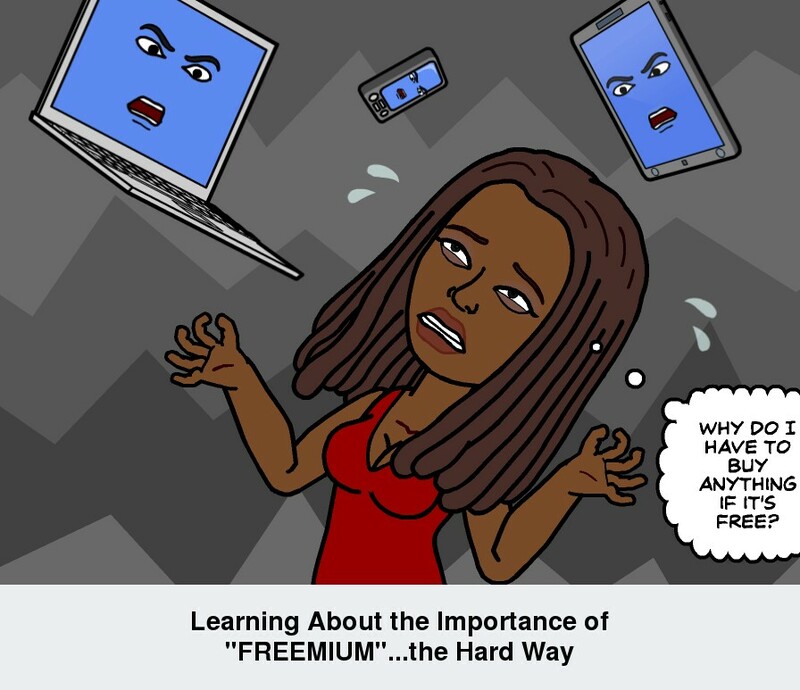 Sure you see twists on the basic freemium model emerging; but as the industry plays around with the way we play, I couldn’t help but wonder just how far the deep pockets of freemium will go. 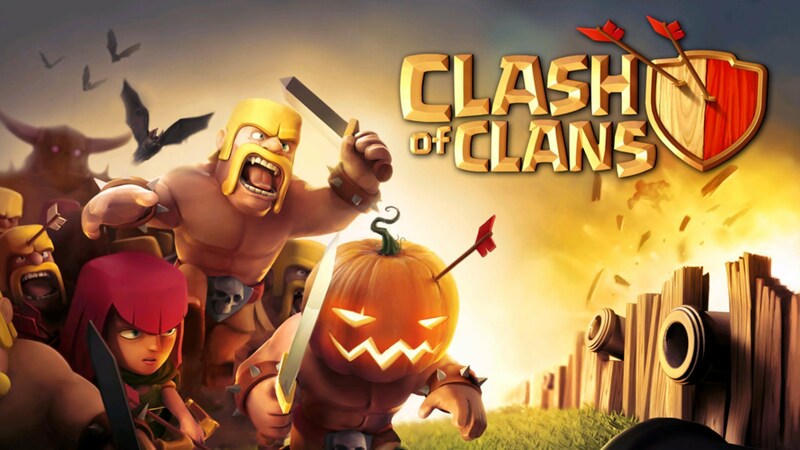 Clash of Clans and Hay Day reportedly make 2.4 million a day for the still-young company Supercell who was acquired by Japanese Softbank Co. in October last year. FTP with Freemium may not last for ever, but it will rule for a while. I’m sure the huge telecommunication and internet giant Softbank will find new ways to harness this wave since freemium games already account for 70% of the revenue made by mobile gaming. Personally I think the greatest fear should come from my good buddies at Nintendo, whose console reign tended to lean towards more family-oriented (and I’ll argue classic and casual) games. This is the same market of people redirecting their funds to FTP games with a freemium model. 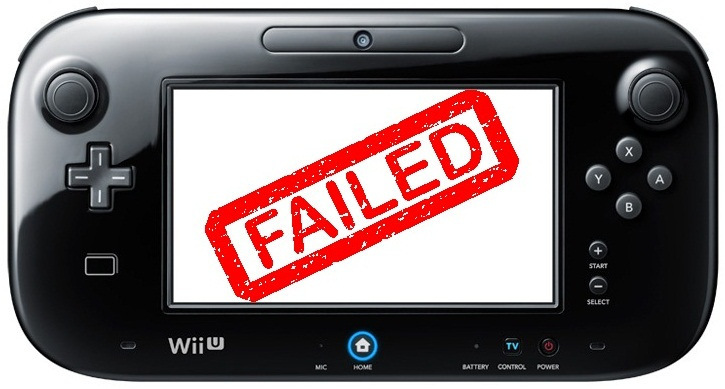 The experiment that is/was WiiU (as I understand it) is little more than throwing the game content in your hands to a larger screen and “I’m sure it would be incredibly hard to duplicate from a tablet or smart phone without the deep financial investment the (confusing) WiiU requires. ”…(I hope my sarcasm translates here). In many ways Nintendo is targeting the same crowd that typically use FTP but charging increasingly for the experience. (I really wonder about the exec that made that particular call). While I don’t predict the death of the online subscription market (this year), I do believe that if Asia keeps their development pace and marketing pushes the use of console controls as second-nature to the masses playing online FTP MMOs…the price to kill PC gaming as we know it…just may be free. Getting this game is my Destiny!